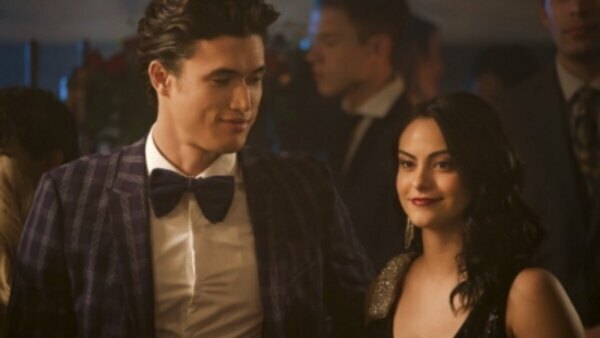 With Riverdale in disarray following Hiram's takeover, Veronica leads the charge against her father after he takes aim at La Bonne Nuit. Meanwhile, as Betty reluctantly houses the group of patients who escaped the Sisters of Quiet Mercy, Jughead confronts a group of desperate Serpents, who have resorted to drastic measures to make ends meet. Finally, Archie is forced to face his demons. Full episode available with Netflix Subscription.